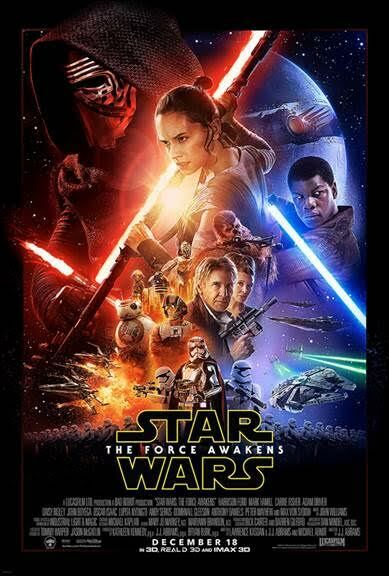 One Momma Saving Money: #StarWars #TheForceAwakens new trailer available! #StarWars #TheForceAwakens new trailer available! The brand new trailer for STAR WARS: THE FORCE AWAKENS debuted last night on ESPN’s “Monday Night Football” during halftime of the National Football League game between the New York Giants and the Philadelphia Eagles in Philadelphia.